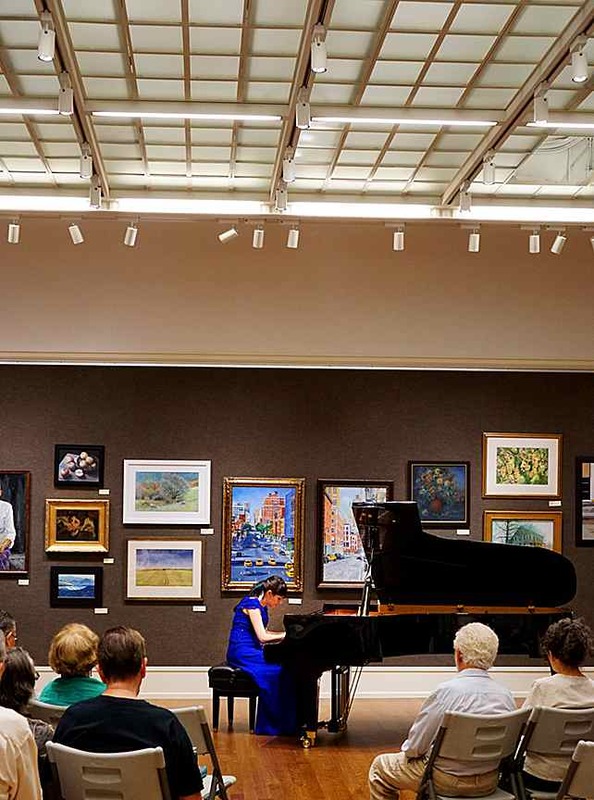 Viktoriya Papayani was featured pianist at a concert hosted by the Finland Center Foundation and SCNY this past August 7th. This was the first concert on the club’s new piano. 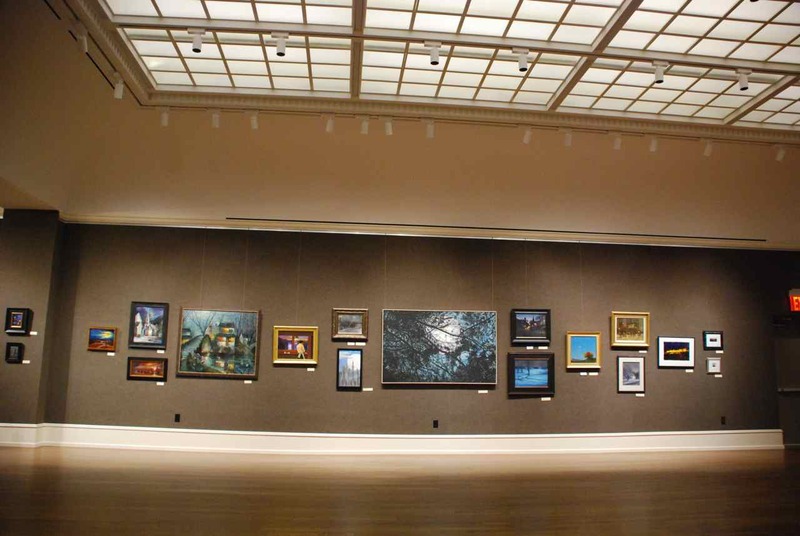 The annual Non-Members Exhibition was the backdrop for this event. Click first thumbnail to open full frame – use keyboard or rollover arrows to navigate (swipe on mobile devices). Not complete, but a few gallery shots of the exhibition forwarded to us by Chris. Click first thumbnail to open full frame, use keyboard or rollover arrows to navigate (swipe on mobile devices). Artists in anticipation–New Life has begun! 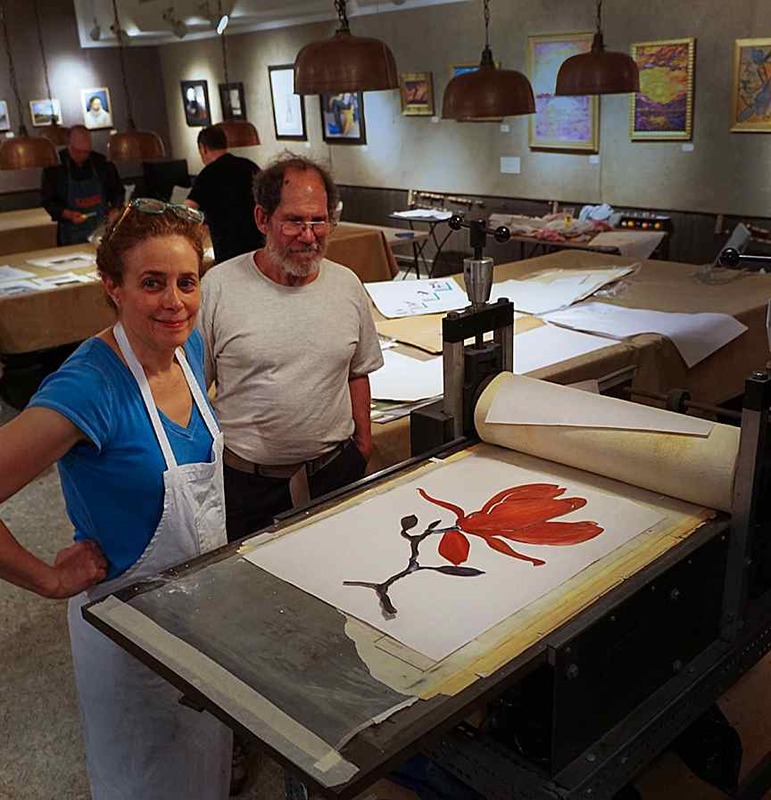 Many exciting pieces were produced during the July 11th Monotype Party! Click on first thumbnail to open full frame – use keyboard or rollover arrows to navigate (swipe on mobile devices).